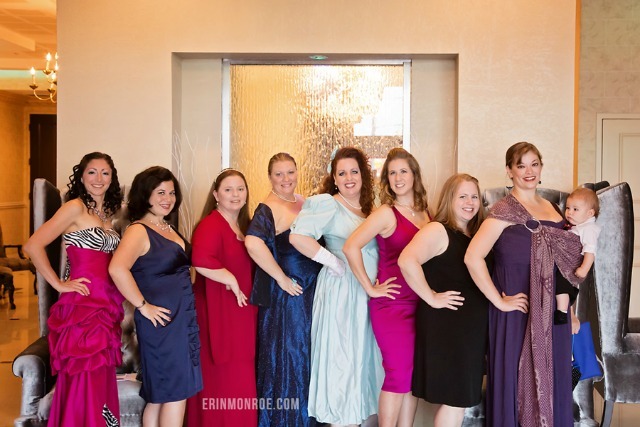 Photos from 2014 Huntsville Mom Prom! Be sure to like our facebook page to see our pictures from Huntsville Mom Prom! Post by Huntsville Mom Prom. 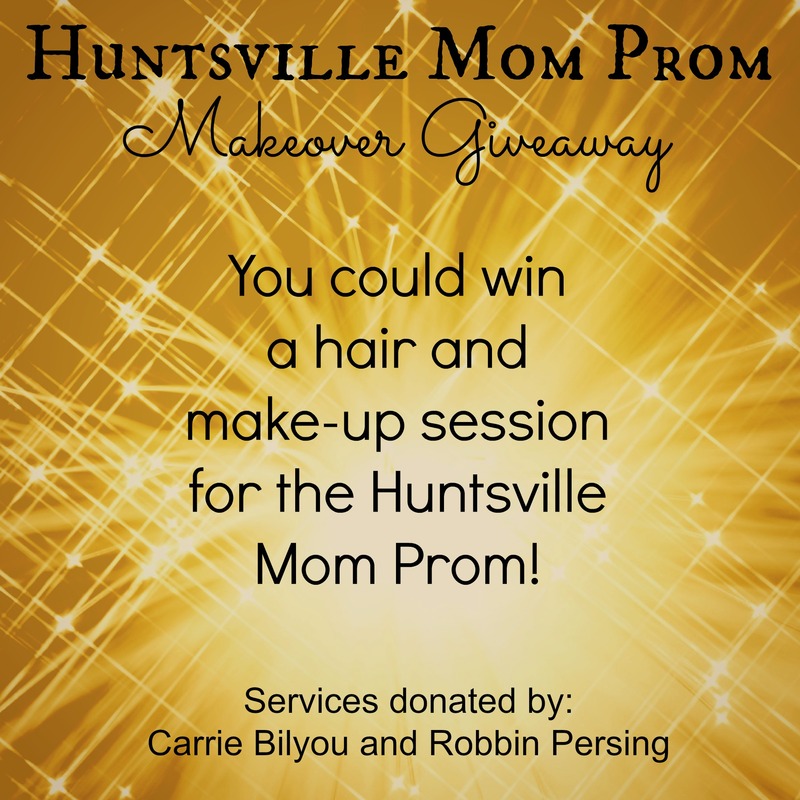 Huntsville Mom Prom Makeover Giveaway! 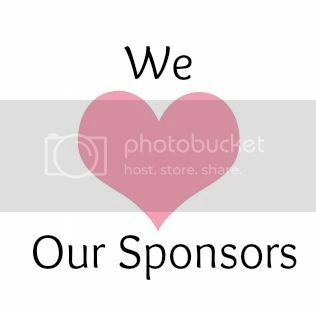 We thank our many great sponsors who have donated items and services to Huntsville Mom Prom in support of ICAN of Huntsville! Some for our silent auction, swag bags, and prizes! Carrie and Ro Makeup Artistry and Robbin’s Goddess Hair Stylist have donated hair and makeup services for the DAY OF Huntsville Mom Prom for 8 lucky ladies! We will be drawing 4 winners at random on August 9th from our current Huntsville Mom Prom ticket-holders for a makeover for themselves and a friend of their choice. Buy your #hsvMomProm tickets now and be entered to win! This entry was posted in Uncategorized and tagged freebies, giveaway, huntsville mom prom. Do you have your ticket to Mom Prom yet?? 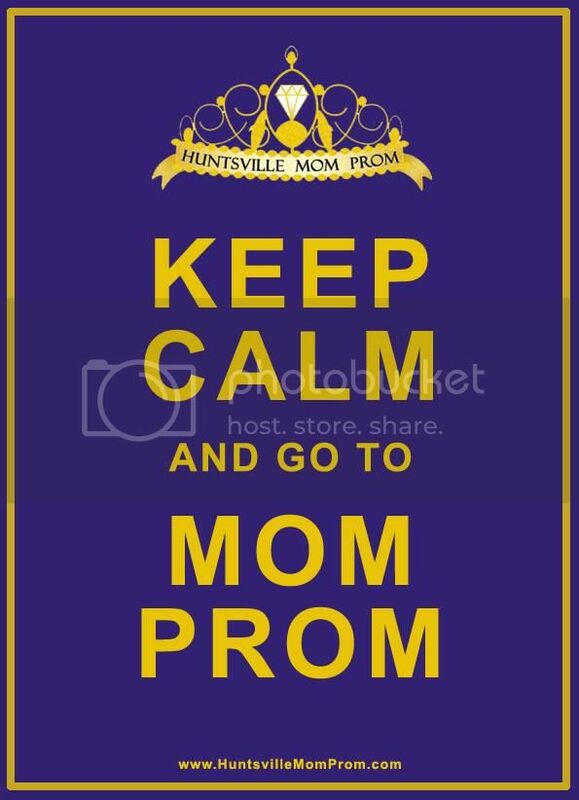 Are you procrastinating buying your ticket to Huntsville Mom Prom? Already bought your ticket and picking out the right dress? Either way, here’s your chance to win a pair of tickets and SWAG bags for you and a friend to Huntsville Mom Prom on August 16th. If you already bought your ticket, you can still win. We will reimburse you your ticket or you can pass it along to a friend. Giveway ends Friday night at midnight and the winner will be announced Saturday. Remember, ticket prices go up on August 2nd so remind your friends to get their tickets as well. We wish everyone luck on winning! This entry was posted in tickets and tagged giveaway. ICAN international has written a piece on their blog about Mom Proms that have already taken place! Check it out or read below! 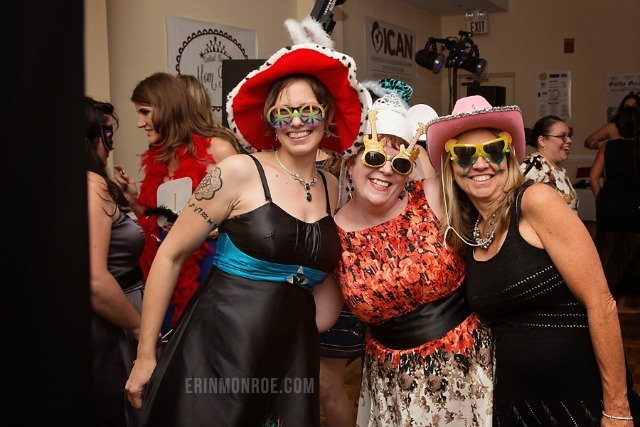 The Central Florida Mom Prom was on April 26th, 2014, benefiting ICAN of Orlando, ICAN of East Central Florida, and ICAN of Brevard. It was a wild success. The inaugural event, held at the Radisson UCF in Orlando, sold out their 150 tickets two full days ahead of time! Guests enjoyed delicious hors d’oeuvres like Mini-Beef Wellingtons and Coconut Shrimp. Local bakers donated a variety of amazing desserts to satisfy any sweet tooth. In addition to a DJ and a photobooth, guests had the opportunity to bid on over 60 items (including items like Walt Disney World passes and a private wine tasting for 20 people) available in our raffle and silent auction. Even the bartenders got into the charitable spirit with the insanely popular signature drink, the Lasso of Truth Martini, with a portion of the proceeds benefiting the event. Right before the end, we crowned our inaugural Prom Queen, with the winner taking home almost $700 in prizes! 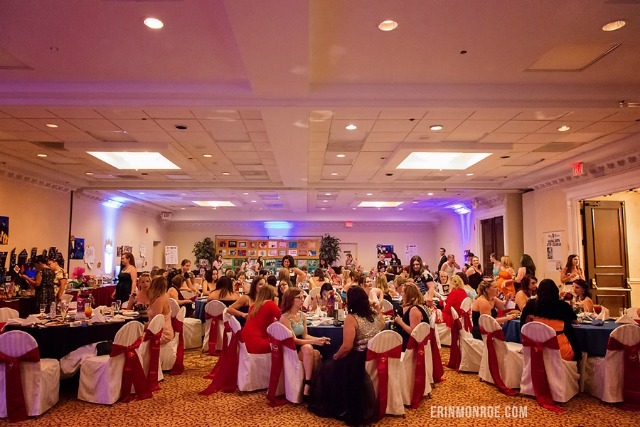 The Central Florida Mom Prom was an incredible opportunity to not only reconnect with some fervent, local ICAN supporters, but also to introduce the organization to women throughout the Central Florida area. With our event information published in magazines, newspapers, and online blogs, we were able to reach and connect with new audiences like never before. The Safe Motherhood Quilt was displayed and provided a solemn counterpoint to the festivities by raising awareness of the rising maternal mortality rates in the United States. Due to the incredible generosity of local and national sponsors, our attendees, and planners, we were able to host a flawless, high-quality event, ‘celebrating the superhero in all women,’ while raising over $12,300 for our local ICAN chapters. All of the décor was themed around superheroes, while providing statistics and information on the birth climate in the local area. We are already looking forward to growing this event and raising even more money next year, and we hope to see all of you there! 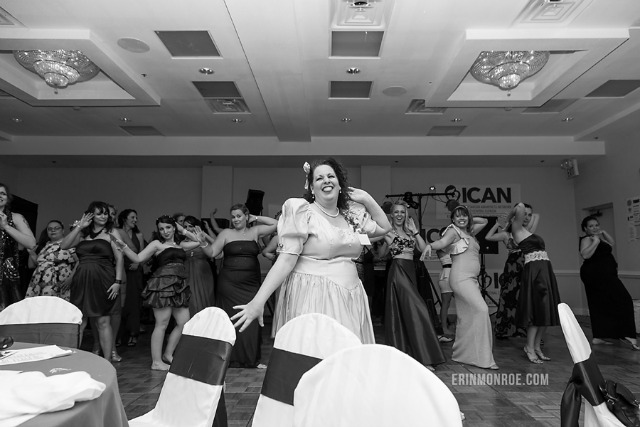 Did your local ICAN chapter have a Mom Prom? We’d love to hear about it! If not, express your interest to your chapter leaders and maybe next year you can throw one awesome party! Need a Dress for Huntsville Mom Prom? Due to 2 other events scheduled that day Mom Prom Shop-a-Thon will be held FRIDAY AUGUST 1ST 4-6pm. Join us for the Mom Prom Shop-a-Thon on August 1st! 4pm-6pm at A Nurturing Moment. Make a donation to ICAN “shop” for your fierce fashion for Huntsville Mom Prom! 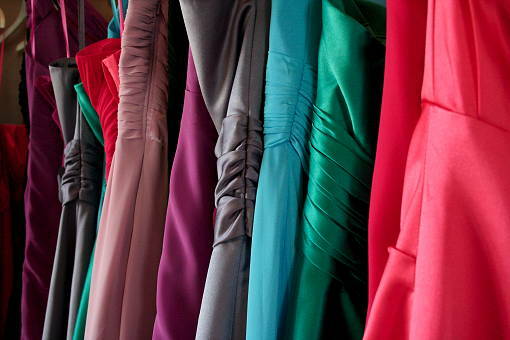 Have an old bridesmaids dress, prom gown, or wedding frock sitting in the closet? Donate it! We are also taking donations of shoes and accessories, so clean out those closets, ladies! 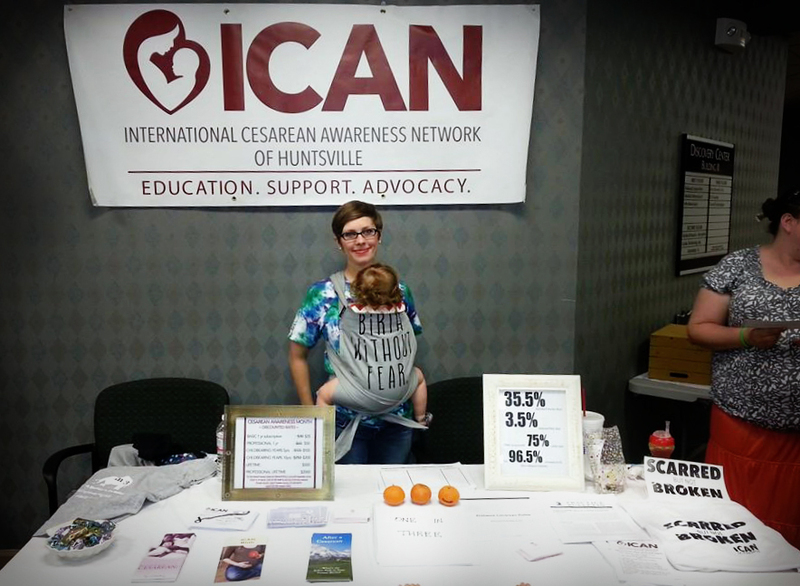 All donations go to support ICAN of Huntsville so donate a dress and come shop with us!